Did you know, a C-section (or caesarean section) is one of the most common surgeries in the world? In fact, in many countries, more women now give birth by this method as compared to women in their mothers’ and grandmothers’ generation. This is a type of surgery where a surgical cut is made in a pregnant woman’s front wall of the womb and abdomen, in order to deliver the baby. 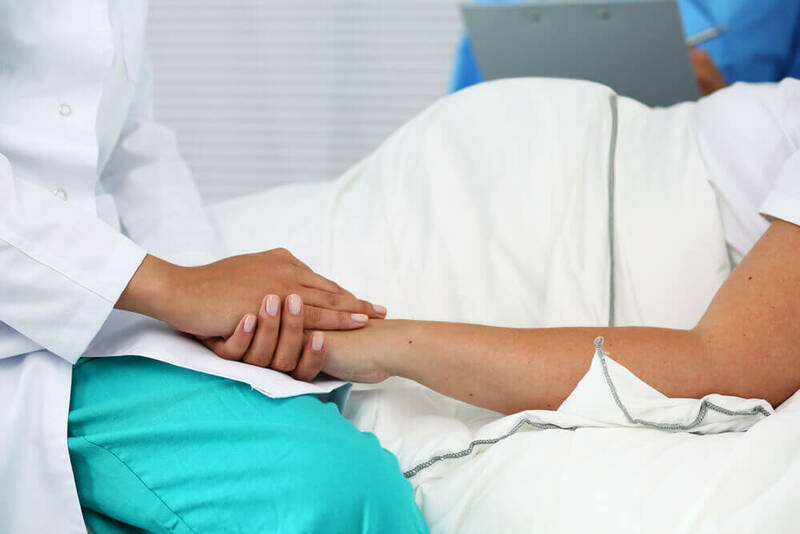 Sometimes, these surgeries are “elective” or pre-planned (for different reasons) or it may be an emergency procedure, as decided by the doctor. Why does a woman need a C-section? There are many other reasons including high blood pressure and being older. A woman’s doctor will usually discuss all the options and reasons with her during her pre-natal discussions. Can a woman feel the pain during a C-section? For a C-section, a woman is usually under a local or regional anaesthetic (spinal/epidural). This means that the lower part of her body will feel numb, but she is awake during the surgery. Does a C-section mean a longer recovery for the mother? Yes, it usually does. 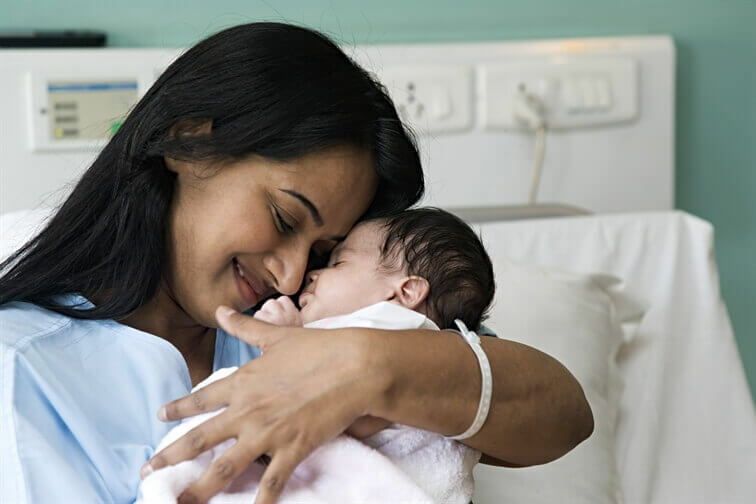 While a normal delivery usually means 1-2 days recovery at the hospital, giving birth via a C-section may require the mother to spend 3-4 days recovering at the hospital before going home. World Health Organization. Caesarean sections should only be performed when medically necessary. 10 April 2015. http://www.who.int/mediacentre/news/releases/2015/caesarean-sections/en/. NHS Choices. Caesarean section. http://www.nhs.uk/Conditions/Caesarean-section/Pages/Introduction.aspx.